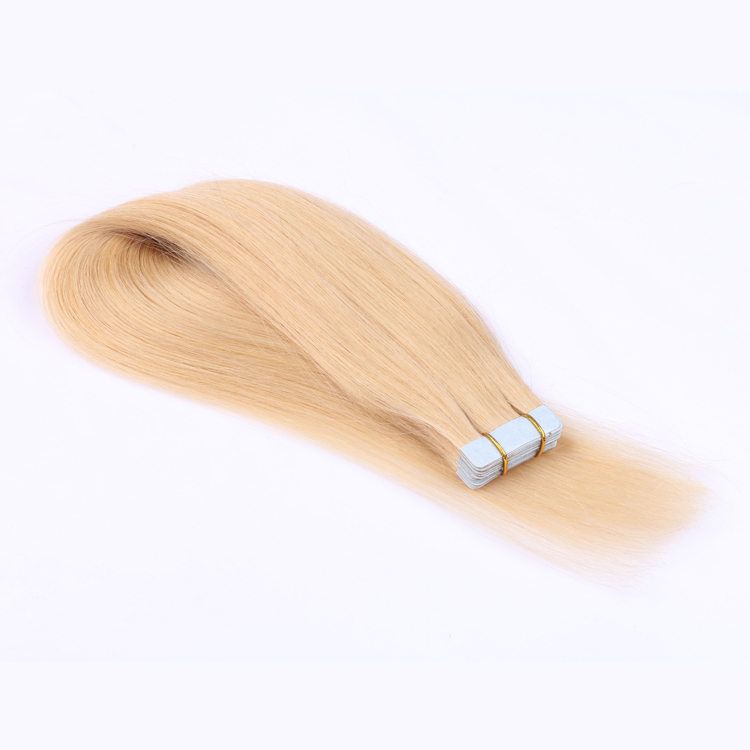 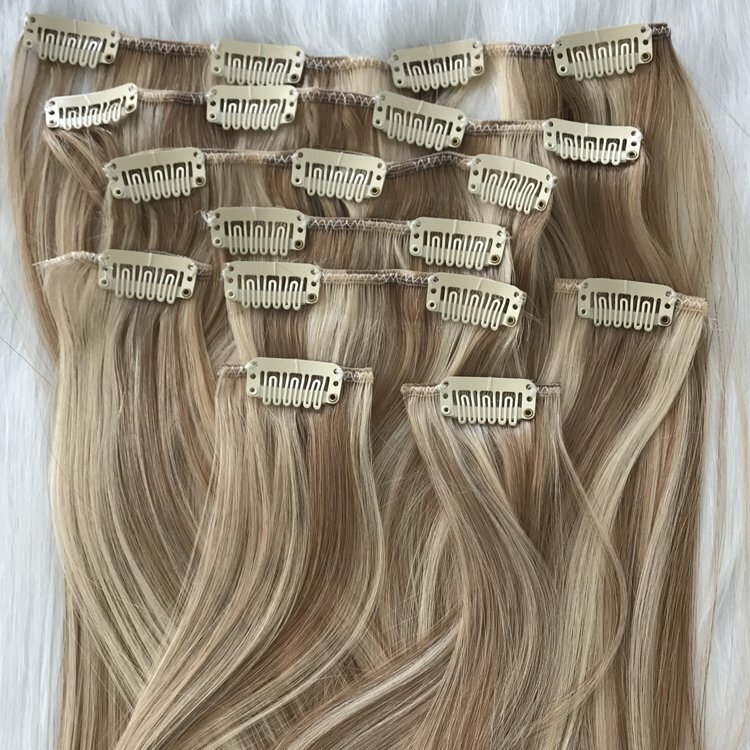 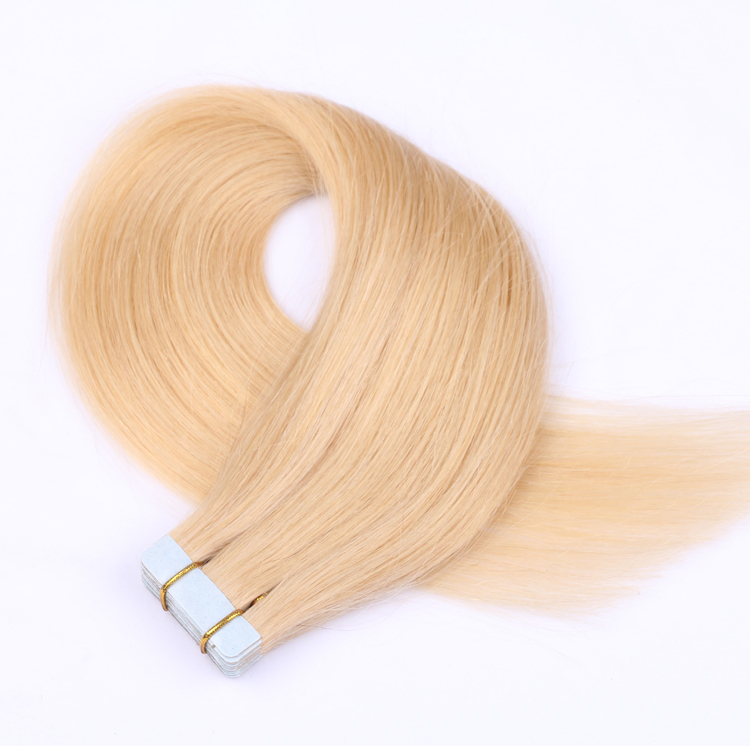 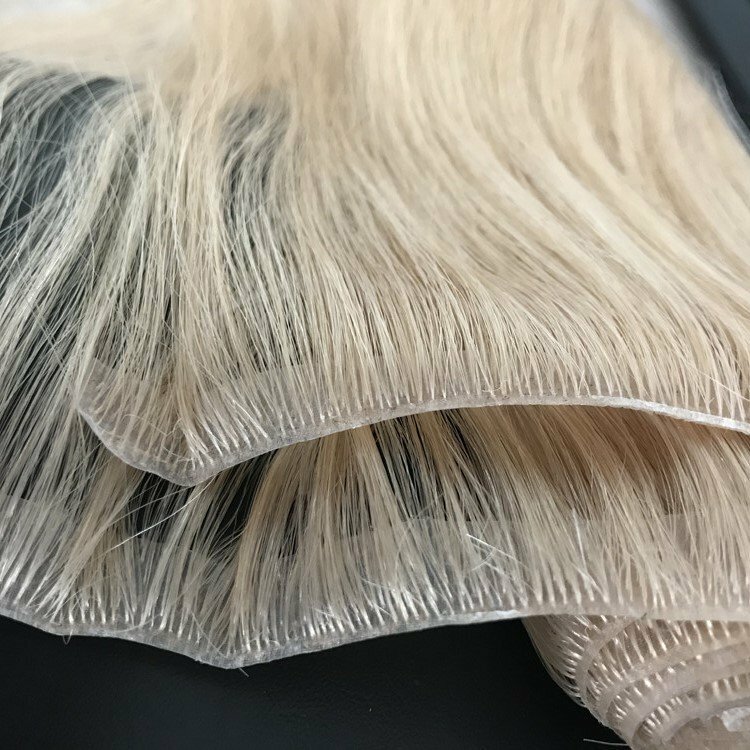 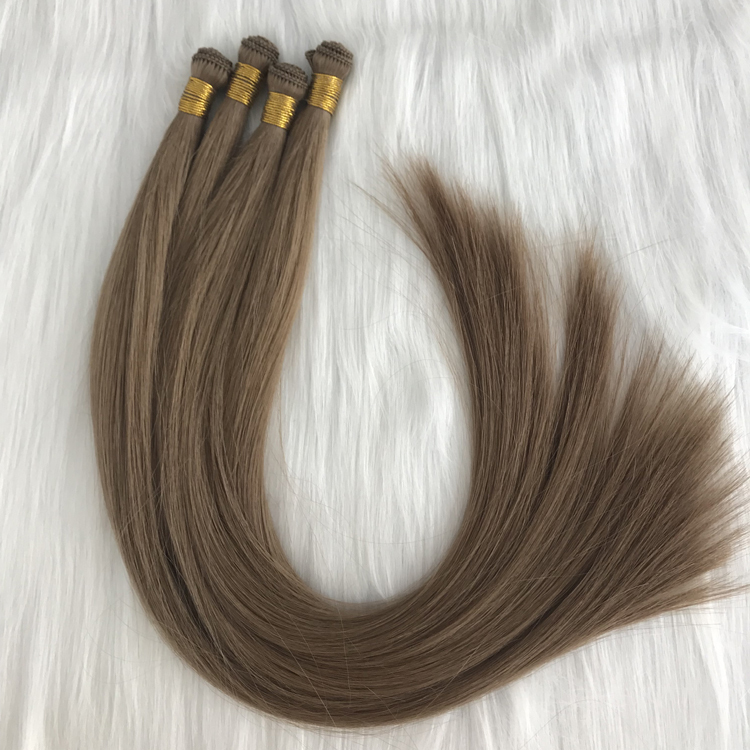 Tape in hair weave is a very popular product in the market, easy to attached, hair length is 10" to 30", color can be made over 30 kinds, uaually 2.5g each pc, 25g, 50g,100g each package. 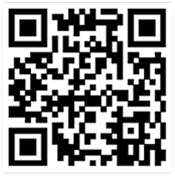 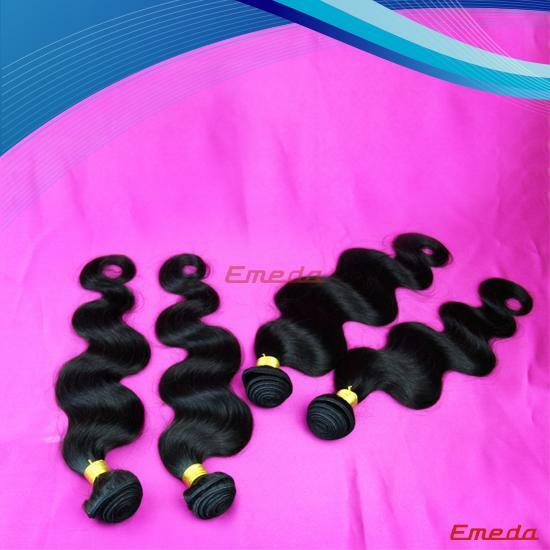 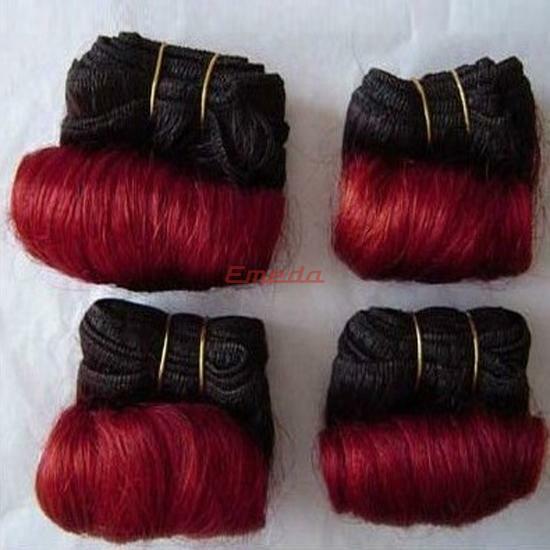 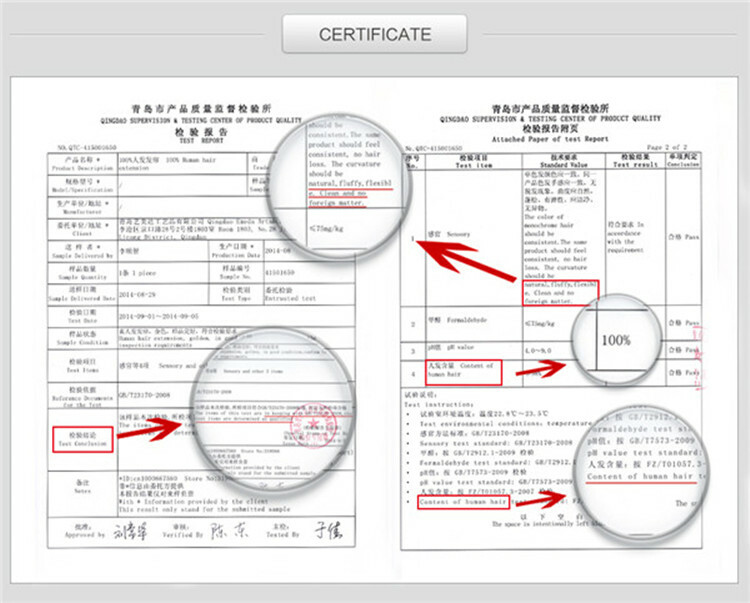 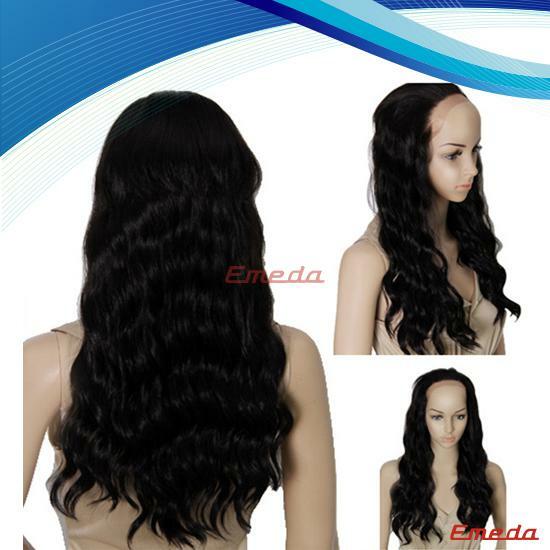 we are sure that 100% human hair with excellent quality and the wholesale price. 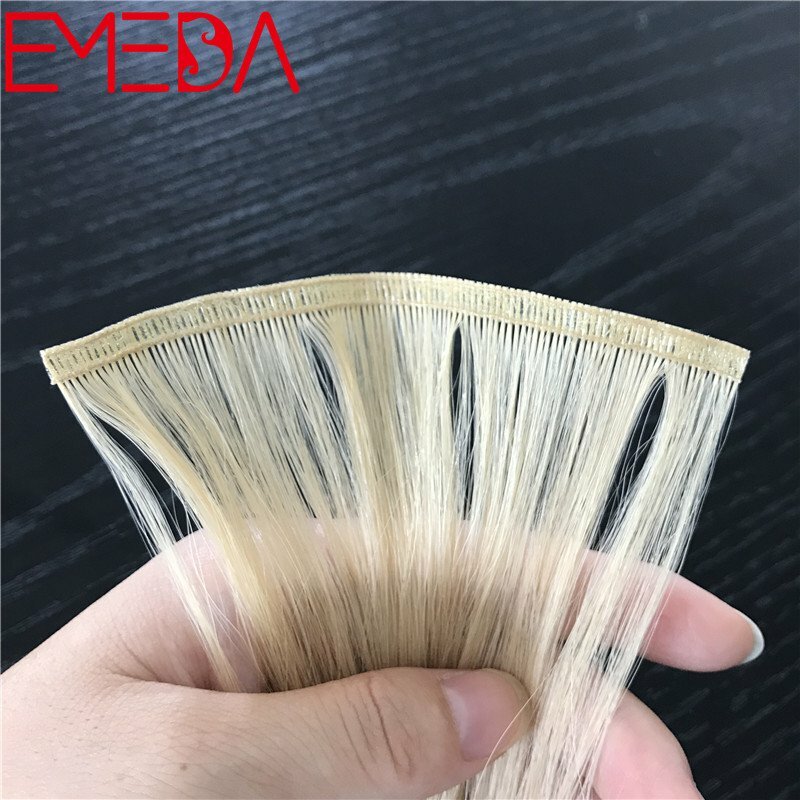 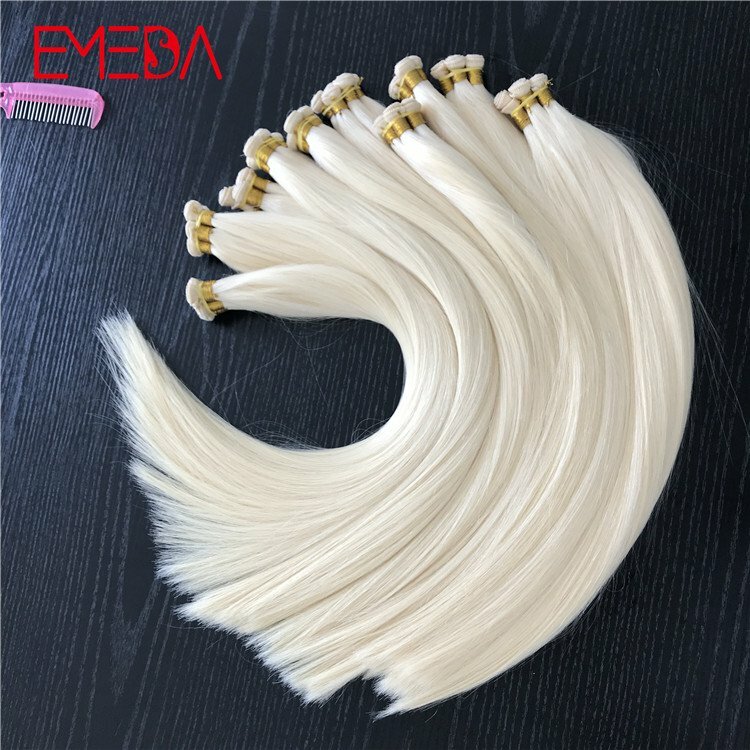 Blonde hair color is a fantastic type hair with the 100% human hair, can make sure the customers getting good feels. 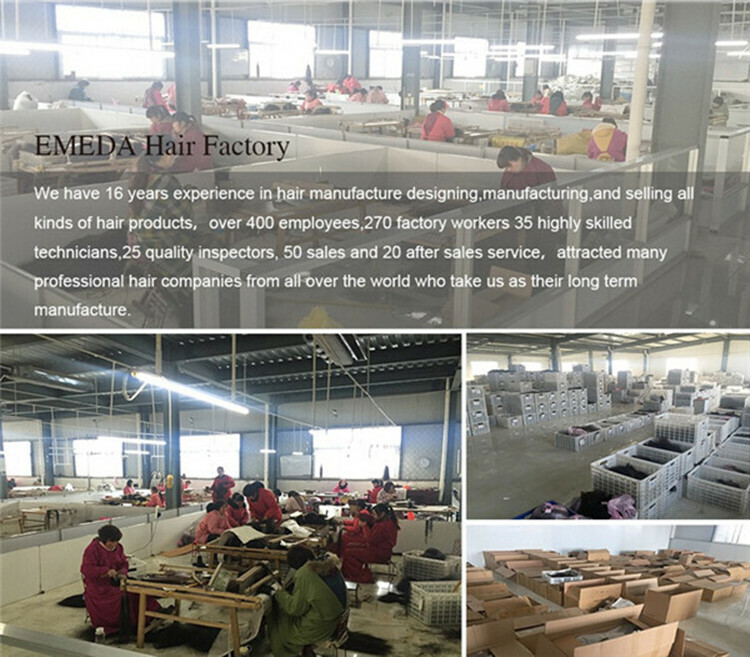 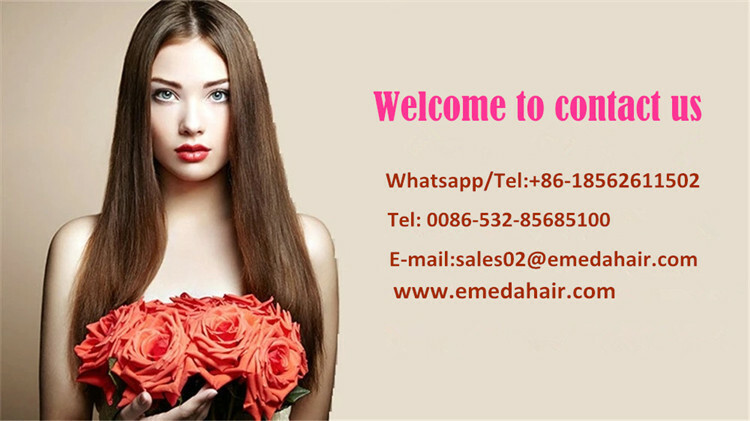 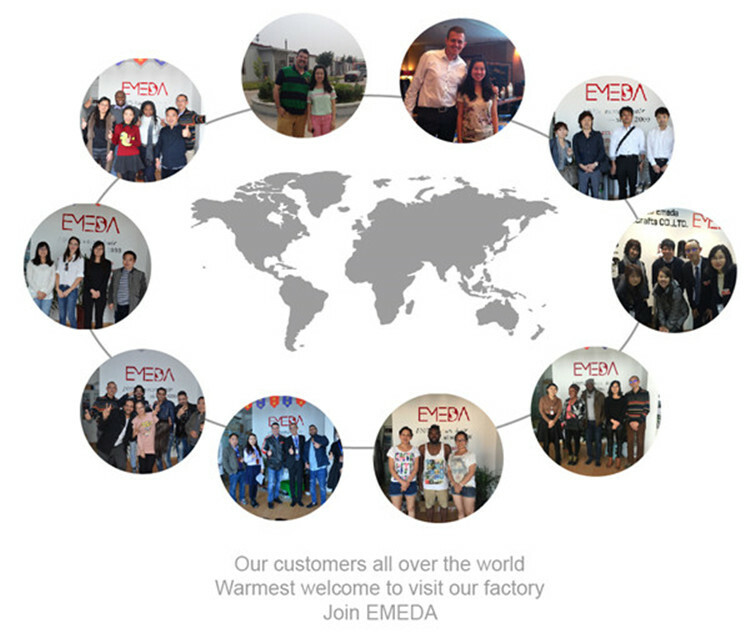 Human hair, remy hair, cuticle hair, virgin hair, hair material is a very important for the hair production. 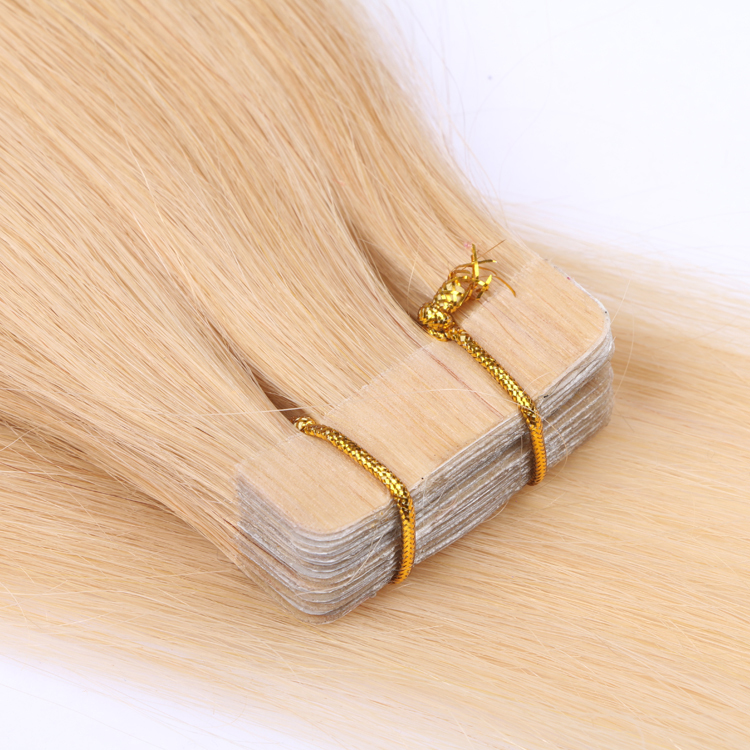 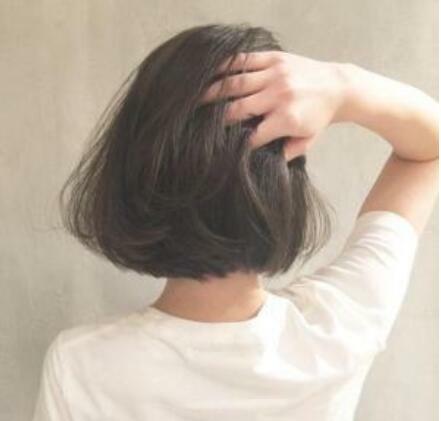 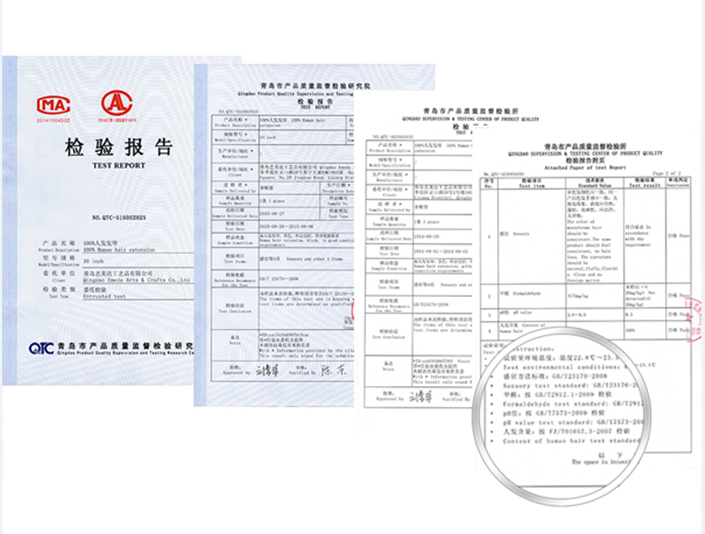 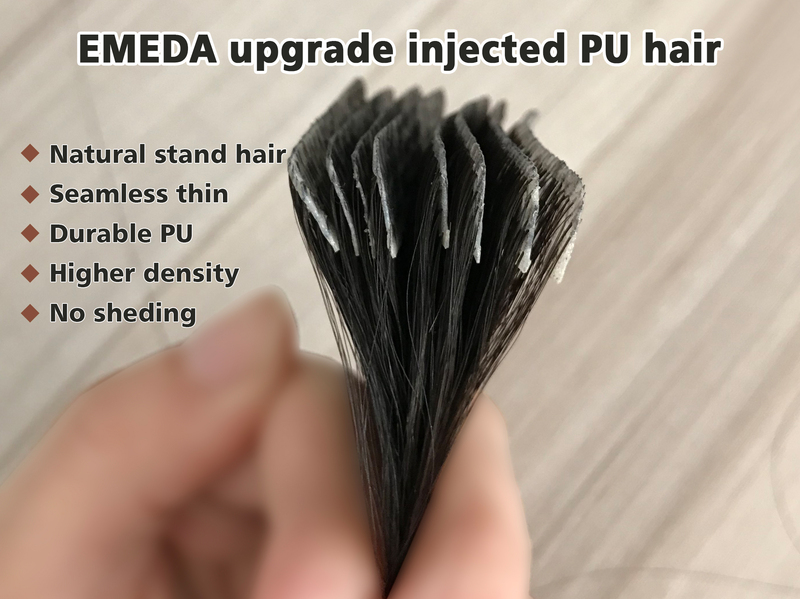 Each pack hair usually be at weight 100gram, 50gram, 25gram, can help people to install it easily. 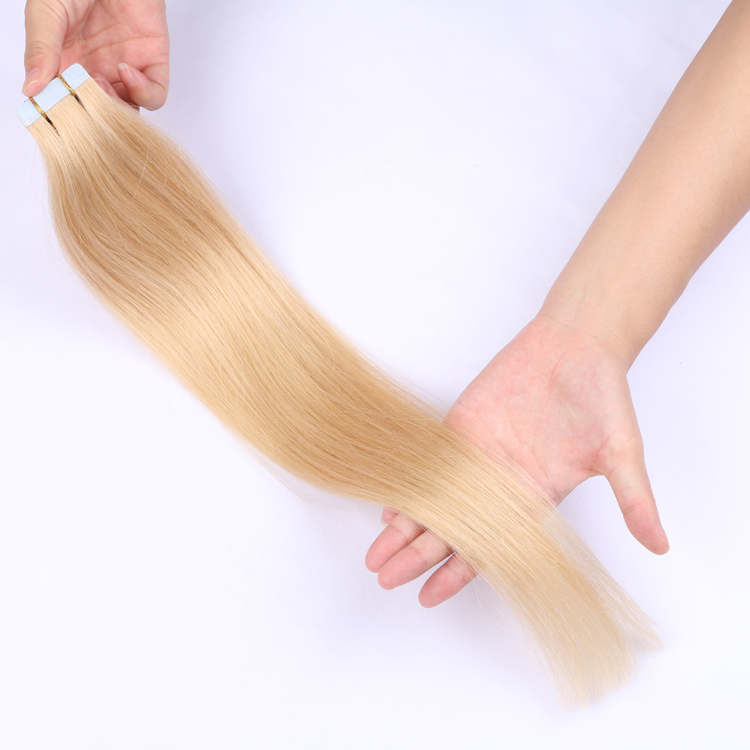 Popular blonde hair color is a common way to make the hair users more beautiful and fantastic feels.